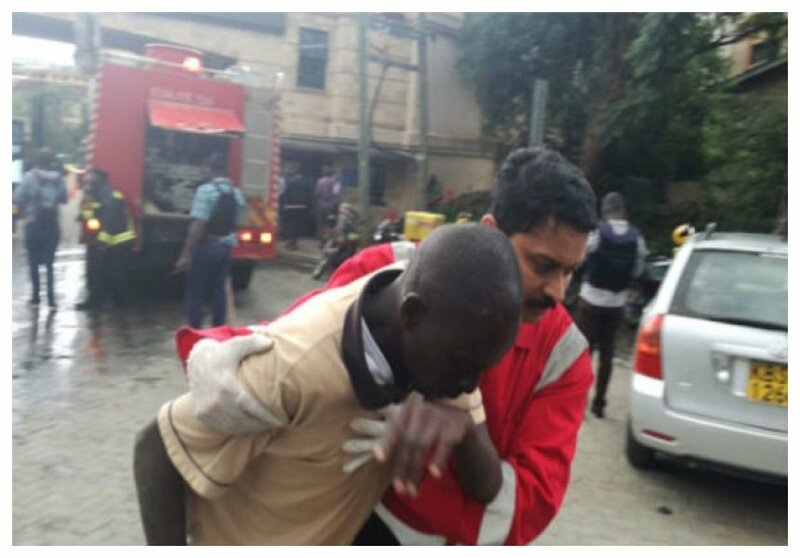 Apparently the terrorists didn’t shoot at everyone they came across during the attack at DusitD2 hotel, a waiter who came face to face with the attackers on Tuesday January 15th wasn’t harmed. The waiter, who spoke to the press after being rescued by police, revealed that he identified the attackers because he had served them coffee two days prior to the terror attack. “I knew one of them because he had a big scar on one of his hands. I saw them,” the waiter told Capital FM. The terrorists told the waiter why they ambushed DusitD2 hotel and shot indiscriminately at innocent people. The waiter said that the assailants told that Kenyan forces were killing their brothers in Somalia. “Why are you killing our brothers and sisters in Somalia? They no longer attend Madrassa,” one of the attackers asked the waiter. 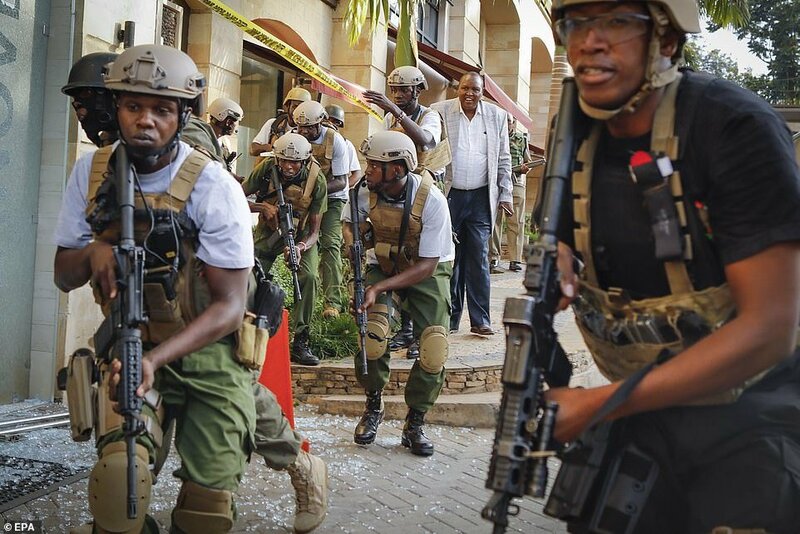 The attack on innocent people was finally stopped when members of the Kenyan special forces launched an offensive against the terrorists killing them all.